You may have no intention of selling your small business now. However, you have to accept that your small business will change hands one day. You might pass it down to the next generation, sell it, or, unfortunately you may need to close it down. Even if a change in ownership won’t happen until well into the future, it is always a good idea to plan for an inevitable transition and benefit your business value in the present. You may not plan on selling your business anytime soon, however, following these tips now will keep you from diminishing your business value when you are ready to make a change. Make sure that someone else knows how to do your job. It is important that your business has the capability to succeed in your absence. Train your team members to handle operations. Prospective buyers will have more interest in a business that continues to thrive and maintain its business value Share your techniques for maintaining cash flow. Invoice factoring is a great way to keep cash flow positive. Develop procedures for all of your business’s operations. Having a go-to guide or manual will establish consistency and accuracy for all of the tasks managed in your small business will add business value to you currently, and to any future buyers. Give your employees job security. Employee retention will help your cash flow. The process of hiring and training is time-consuming and can be costly. When you are ready to sell, retaining seasoned employees will appeal to buyers and add to your business value. Keep accurate and up to date financial records, and a financial reporting process. Having a clear picture of your cash flow, revenues, profits, and costs will help you see where improvements can be made to increase your business value. When you are looking to sell, prospective buyers will want to see organized and accurate financial statements and tax returns. Do not neglect accounts receivables. Your small business will have a diminished business value if you have a large amount of uncollected accounts receivable. This will hurt your cash flow and your bottom line. If you have challenges with past due receivables and need to improve your cash flow consider invoice factoring from American Receivable. Prospective buyers will want to see a solid procedure for collecting from customers. Diversification guards against changing tastes and economic recessions. You may be making great profits on your current products or services, but diversifying will help improve your cash flow and business value by putting less dependence on just one or two primary products and/or services your company offers. Also, consider diversifying your client base. If you depend on just a few large clients, your business value—and cash flow—will greatly reduce if you lose just one of them. Strive to increase cash flow each year. Consider invoice factoring and other non-traditional small business financing to improve your cash flow. Your business value will rise if your cash flow trends upward each year instead of remaining level. Define your competitive advantage. Why are you better than your competitors? Figure out your competitive advantage, and promote it. Having a competitive advantage will increase your small business value to potential buyers. Have a clear growth plan, including how to finance the growth. Project the cash flow needed to cover the costs of growth. Educated yourself business financing, such as business loans, and non-traditional financing, such as invoice factoring. Having a plan already in place will add to your business value. Try to remove the emotion. You undoubtedly worked hard to make your business successful. It may be hard to let go. Keep the emotion out of it. Prospective buyers are only interested in the value of the business in the future. Whether you are selling a business now, or not for many years, it is important to consider your business value in the daily operations of your small business. When you do plan to sell, you will get top dollar for your hard work and dedication. Plus, circumstances may change at any time, and you may not have time to plan ahead for a needed sale. However, if you follow these tips and avoid diminishing your business value, you will be attractive to buyers at any time. 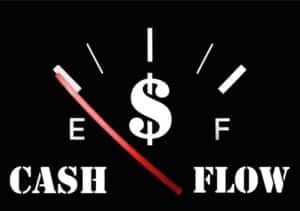 Help the business value and growth of your small business by increasing your cash flow with invoice factoring. American Receivable has been providing small businesses with financial resources for almost 40 years. With no up-front fees, hidden costs, nor long-term contracts, American Receivable is the national #1 leader in factoring. Call for a FREE Quote Today: 1-800-297-6652 or complete an application for factoring online. In today’s business world, it can be challenging to attract talented and qualified employees. Even more difficult is employee retention: keeping team members happy, productive and engaged. When employees are not happy with the company work environment, and other jobs are available, they are likely to leave for greener pastures. Losing employees costs a small business time and affects cash flow, so finding ways to retain qualified workers is preferable to turnover. 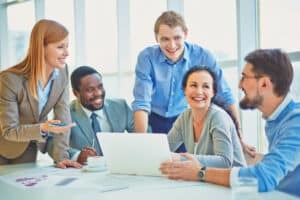 This article discusses how a positive corporate culture can help a small business retain employees and keep the team motivated. Corporate culture encapsulates the rules, values and behaviors that outline how employees behave and are expected to act in a workplace. For example, is the culture in your company to work overtime every day or have a work-life balance? How do managers approach conflict and disputes? Do employees work independently or collaboratively? Are upper-level employees approachable by all? Do you offer fair benefits or any extra perks? What is the expected attire? Does your business have employee retention programs in place? Positive corporate cultures are sought after by talent. You will likely achieve higher employee retention if your business reflects the workplace values of your employees. It is important that the behaviors, rules and values on paper are reflected in actual practice. If you say that your culture is to encourage creativity through down time and respite, but then you don’t approve any requested vacation time, you are sending the wrong message and can alienate employees. It is best to lead by example and display the values and behaviors you want to be reflected as part of your culture. A positive corporate culture will have employees feeling that they are an asset to the company. They will feel respected, cared about, and an important part of the team. The office atmosphere will be energized and encouraging. Happier employees will work harder and tend to be more productive, which is always good for the growth, profits and cash flow of a business. 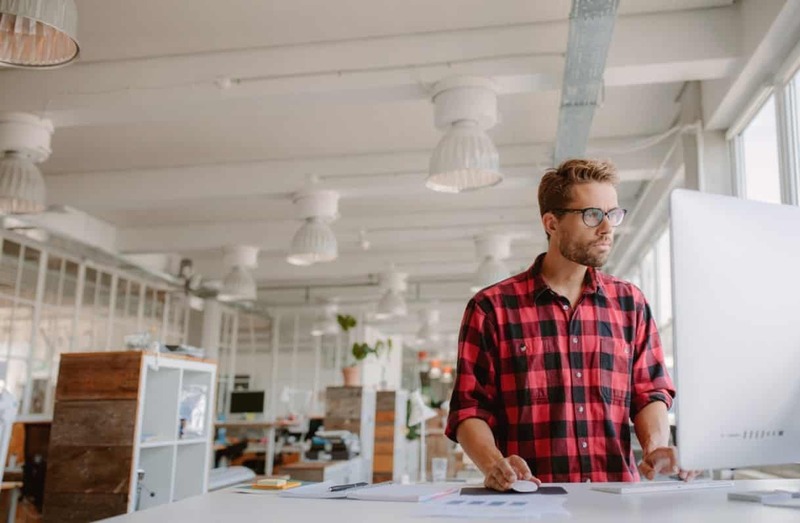 If your small business has a negative corporate culture, you risk losing talented workers who want to seek greater job satisfaction, ultimately hurting your bottom line and cash flow. If you are losing a lot of employees, or you see that employees are not working well together, it is an indication that your corporate culture needs some reviewing. What behaviors do you want to see and how can they be achieved? For example, does management dictate a “yes, sir/yes, ma’am” attitude or do you want team members to be able to voice opinions and concerns? Be honest with your corporate culture’s faults and brainstorm ways to improve morale. Employee retention starts even before the hiring process. How is your company thought of in the industry? Does your business’s reputation reflect having a positive corporate culture or do you have bad press? Are your company values conveyed to the public accurately? Do you have a lot of negative or questionable reviews? In other words, are highly-qualified employees going to apply for open positions considering your reputation? During the hiring process, it is important to make sure candidates will fit in with your corporate culture and be productive and satisfied once they encounter the day to day routines and behaviors. Ask pointed questions during the interview and make sure you have a match. This will save having to go through the hiring process again later, which will cost your company money and reduce its cash flow. American Receivable, with offices in Dallas and Austin, can improve your bottom line and cash flow. We are ranked No. 1 nationally among small-business factoring companies and have a high satisfaction with our long-time staff. 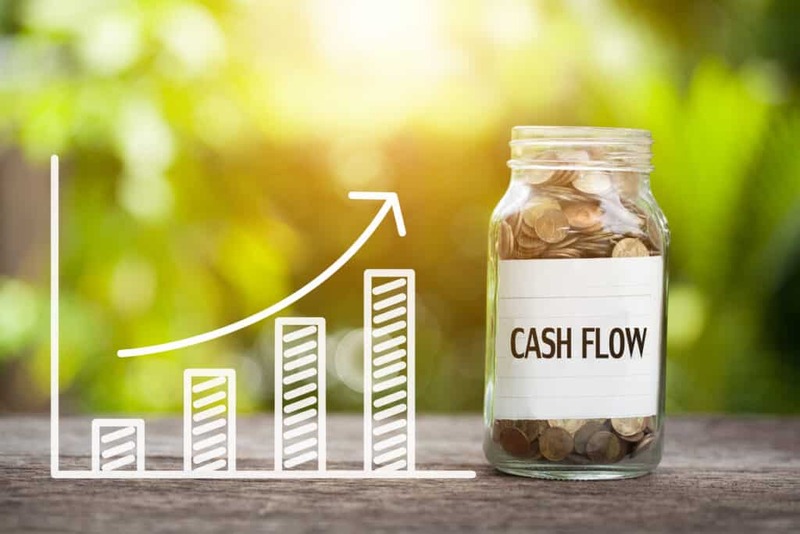 We provide small businesses with the financial resources and accounts receivable management strategies they need to improve cash flow, grow, increase inventory, make payroll on time, and effectively compete in the marketplace. American Receivable, helping small businesses since 1979, is the best choice for factoring and accounts receivable management. Call us for a FREE quote today at 1-800-297-6652, or complete the quick quote form below.